High quality image scanners. Scans images, printed text, handwriting, objects, and convert them to a digital image. Color flatbed scanner (4800 dpi). 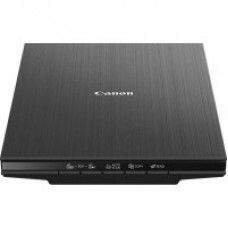 Compact model for storing high-definition photos and documents. Hi..
Color A4 flatbed scanner (2400 dpi). Color document scan speed of 10sec / A4 / 300dpi. Generati..
Color A4 flatbed scanner (4800 dpi). Color document scan speed of 8sec / A4 / 300dpi. Generatin..
Color flatbed scanner. Affordable and compact. 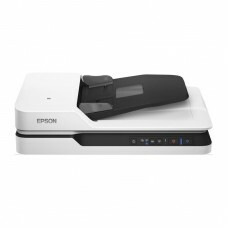 Offers easy scanning and sharing of photos or documen..
Color photo scanner with built-in transparency unit. Easy scanning and sharing of photos, slides, fi.. 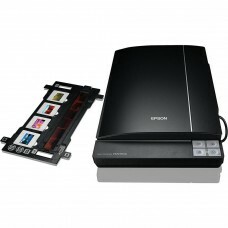 High-speed color scanner with 50-sheet duplex ADF-feeder. 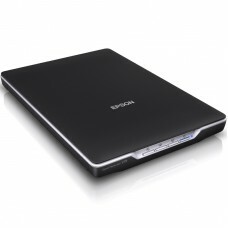 Provides easy scanning of documents and bo..
Portable business scanner. Light and mobile, only 325grams. Convenient to scan business cards, ID ca..